White Denim And Micah P Hinson For Club Uncut! 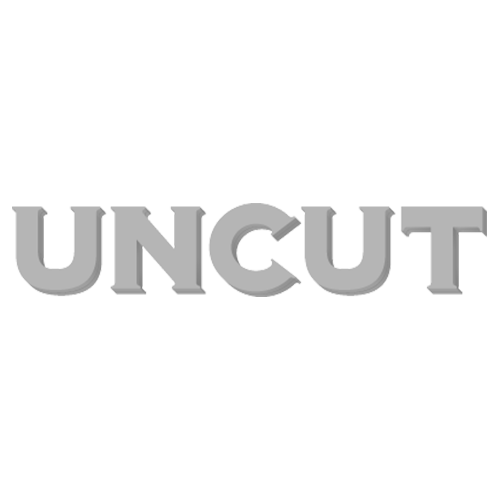 White Denim and Micah P Hinson have been confirmed as joint headliners for the fifth Club Uncut, set to take place on July 14. First up will be a solo turn from Micah P Hinson, the hard-lived Texan singer-songwriter whose fourth album, Micah P Hinson And The Red Empire Orchestra, is acclaimed as our Americana Album Of The Month in the next issue of Uncut. Then, closing the show, will be three more Texans – the exuberantly deranged garage rockers White Denim from Austin, who you can read more about at our Wild Mercury Sound blog. It should be a brilliant night. As usual, Club Uncut takes place at the Borderline on Manette Street, just off the Charing Cross Road in London’s glamorous West End. Tickets are available for a bargain £8.00, and you can get hold of them from our exclusive ticket link here.